Sunnybrook Kennels - ﻿ Every Thursday $5 off walk-in baths! ﻿ Every Thursday $5 off walk-in baths! We offer professional grooming for your special pet. Our groomer takes pride and care in your pet utilizing her 15 years of experience and knowledge to provide your pet with a wonderful styling. 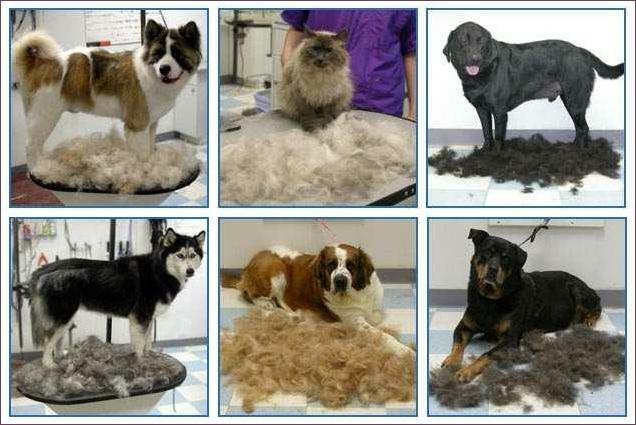 Our grooming rates start at $35 and up depending on size of dog, amount of hair and mats. The price is determined the day you drop your dog off for a groom.﻿ The price includes the haircut, bath, and nail trim. Any additional services are at an extra charge, which are listed below. All pets scheduled for a groom should arrive at Sunnybrook no later than 9:30 Monday-Friday and no later than 8:30 on Saturdays.